Looking for some good ole’ Friday night fitness and fun? Come out and Zumba® 4 Purpose with Zumba® Instructor Deirdra Rich! 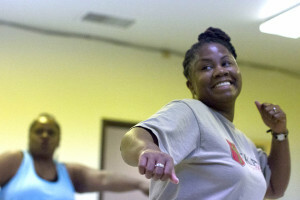 This $10, 2-hour Zumba® experience will support Danse4Nia Repertory Ensemble, Inc. in Germantown.